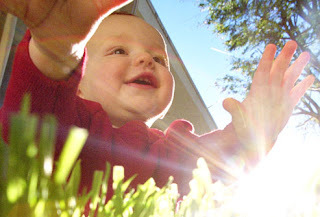 Happy Babies: New Infant & Toddler program coming to Rockford, IL! New Infant & Toddler program coming to Rockford, IL! 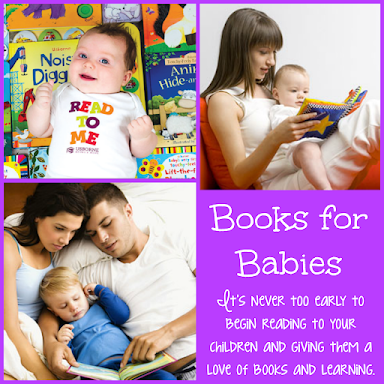 This past year I started a new program for infants and their caregivers. It was a class designed to promote infant motor development, social skills, attachment building, and provide hands-on learning through play. I have resigned from my position and will no longer be teaching this class after August. The program will not be continued after I leave. However, I am a mom (this is why I resigned in the first place, to focus my time and attention on raising my two children) and I know that there is a need in our community for programming for infants and toddlers! That is part of why I started the program in the first place! I have a 10 month old, and I want to do something with her in the Rockford area, but the opportunities are very limited. 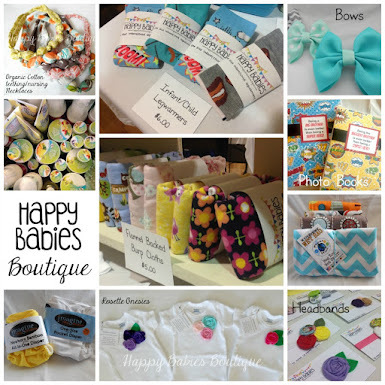 I have created Happy Babies to fulfill that need and serve this very purpose! 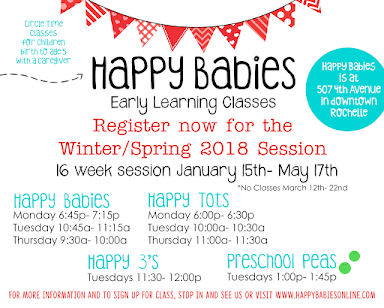 Happy Babies circle time classes will serve Rockford area infants, toddlers and their caregivers; providing positive social interactions, encouraging secure attachments, and enhancing development though songs and play. Classes will be held Thursday mornings. More information and a link to register will be coming soon!